Jammin’ with my Kala UBass feat. jazz pianist Lars Jansson! – Play UBass! Jammin’ with my Kala UBass feat. jazz pianist Lars Jansson! 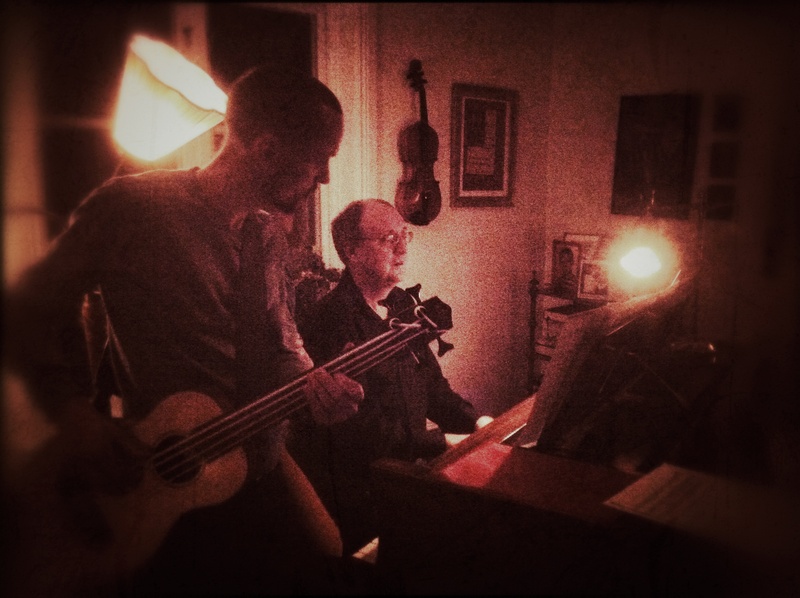 A while back I had the pleasure of spending some time with a great musician and super nice human being, Lars Jansson. He is considered one of the best jazz pianists in Sweden and has released a lot of albums through the years, toured all over the world with different jazz projects often in his own name. Please check out his website for more info! We had a quick jam at a friends house and naturally I brought my spruce fretless and small Aguilar/Promethean rig 🙂 I sure hope we’ll play together again soon! Thanks for a great time Lars! 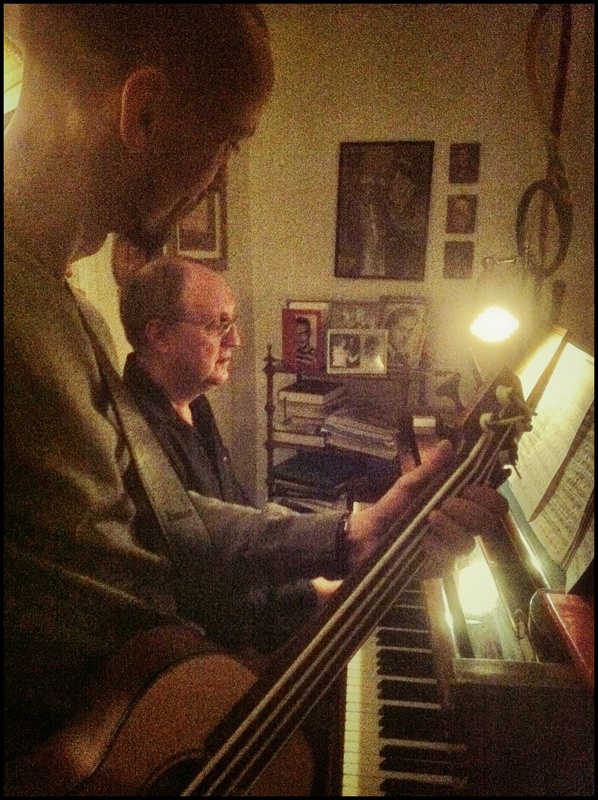 Me and Lars playing some jazz standards! < The ten most essential bass albums according to Victor Wooten!